19-20 School Year accepting November 1, 2018. This form is used to request a transfer out of Lammersville Unified School District to attend a school in another school district. Please make sure that the correct grade level is given on page 2 which is the grade the student will be in for the 2019-2020 school year. 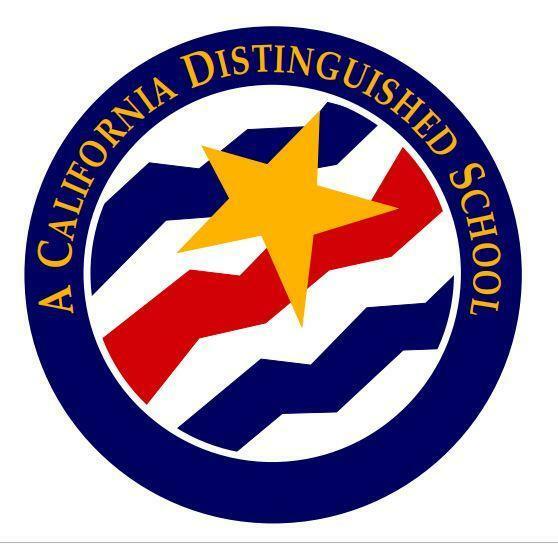 If LUSD approves your child(ren)'s transfer out of the district, we will send a copy to the requested district. The requested district will notify you of their decision once the request has been processed. Students in grades TK-10 need to re-apply each year for the following school year. Processing begins after Winter Break. Renewal Inter-District/Intra-District Transfer Requests for the 2019-20 school year are pending at this time. We will begin processing incoming transfer requests that are received by the cut-off date of May 24, 2019 4:00 pm on May 27, 2019. Decision letters will be mailed to parent/guardians June 27, 2019. Incoming transfer requests received after May 24, 2019 will be processed after Summer break. We will begin accepting INCOMING transfer requests for the 2019/2020 school year starting January 2019. Incoming transfer requests received before May 24, 2019 by 4:00 p.m. will be processed by June 27, 2019. Requests received after the May 24, 2019 cut-off will be processed after school site staff return from Summer Break in July 2019. It is the responsibility of the parent/guardian to provide attendance, grades and discipline records for the student before a new Inter-District Transfer request will be considered. What is the difference between and Intra and an Inter-District Transfer? 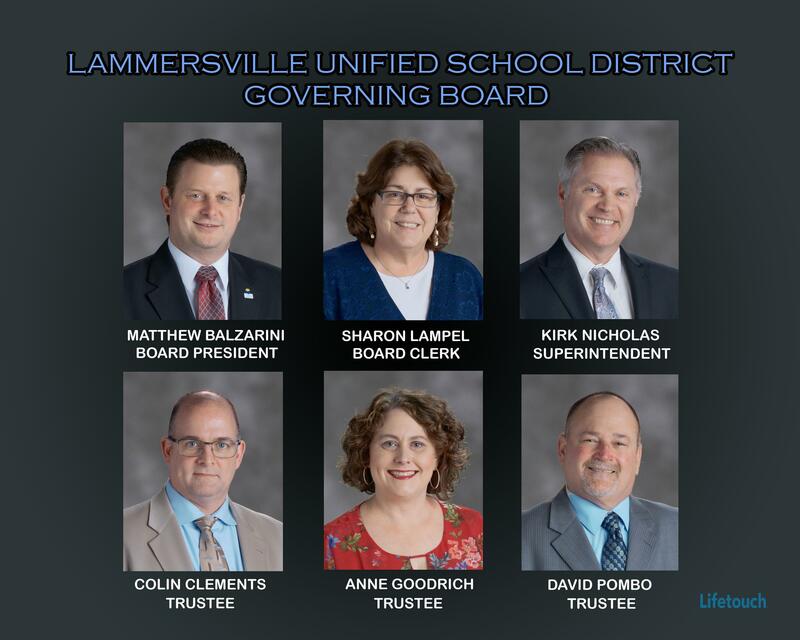 An Intra-District transfer is a transfer within Lammersville Unified School District from one school to another school. An Inter-District transfer permit is a transfer from one school district to another school district. If you are transferring to another high school for a "special program", please include proof of acceptance with your transfer request. I live outside of the L.U.S.D. attendance area. How do I enroll in your district? If you live in another school district attendance area and would like to attend one of our schools in L.U.S.D., you will need to start the transfer process at the district office where you live. Completed forms are turned in to your district for processing. Once approved, your resident district will send the Inter-District Transfer Form to Lammersville Unified School District to review, approve, or deny. It is the parent/guardian's responsibility to include records of attendance, grades and discipline when submitting the transfer request. We will notify you of the decision after your request goes to the Governing School Board. How do I submit a L.U.S.D. transfer request form? In Person: 111 De Anza Boulevard, Mountain House, CA. 95391, or one of our school site offices. Please be sure that the form is filled out completely and print is legible. We must be able to read your information or it can delay processing. How is my transfer processed? Once a request is received, it must be reviewed by the site and district administrators. The School Board ratifies all transfer requests. Processing times for incoming transfers vary depending on the time of year it is received. Future requests to attend schools in LUSD (for the following school year) are reviewed after school ends. Outgoing transfer requests typically take 3 weeks. The inter-district transfer is a two-part process. LUSD first must release the student. If that permission is granted, the transfer is sent to the requested district. At that point, the final decision is up to the requested district. They will contact you with their decision. How will I know the status of my transfer request? You will be notified via U.S. Mail once the transfer request is ratified by the School Board. If you are requesting to transfer from LUSD to another school district, that school district will notify you once it is finalized on their end. How often do I need to submit a transfer request? If you are attending a school in our district through an Inter-district transfer, it must be renewed EVERY YEAR. Inter-district transfer requests are only good for the school year it is approved for. If you are attending a school in our district through an Intra-district transfer, an annual renewal is not necessary. A student will stay at the transfer school until completing 8th grade unless there becomes an issue of space or the transfer contract is violated. In which case the transfer may be revoked. Can my transfer request be revoked? This Interdistrict Attendance Transfer Agreement may be revoked for violation of state laws or district rules and regulations. District revocation of this agreement. during the school year. Please contact your child’s teacher as soon as you feel there is an area of concern. Do I have any options if my transfer request is denied? A parent may appeal a school district’s decision regarding a request for interdistrict transfer, within 30 calendar days of the date of the school district’s final denial, to the county board of education. Failure by the parent to appeal within the required time is good cause for rejection of an appeal. An appeal shall be accepted only upon verification by the county board of education’s designee that appeals within the school districts have been exhausted within the timelines provided pursuant to Section 46600.2. If new evidence or grounds for the request are introduced, the county board of education may remand the matter for further consideration by the school district or districts. In all other cases, the appeal shall be granted or denied on its merits. Additional information on the appeal process can be found in Education Code 6601.